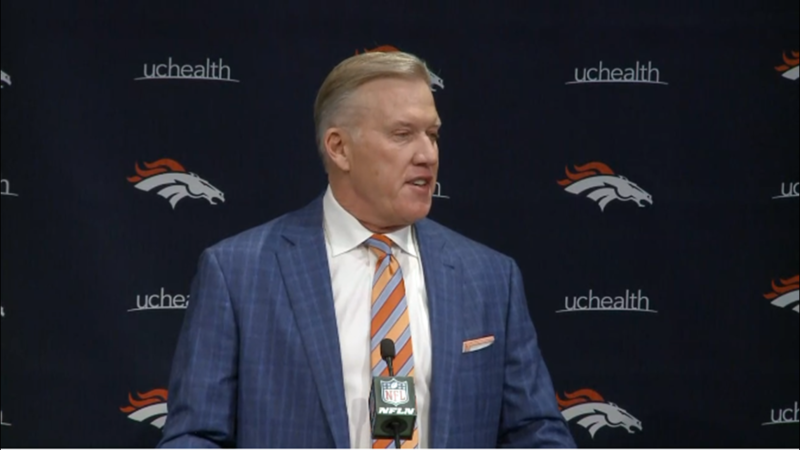 Brandon Staley will lead Von Miller, Bradley Chubb as the new outside linebackers coach of the Denver Broncos. 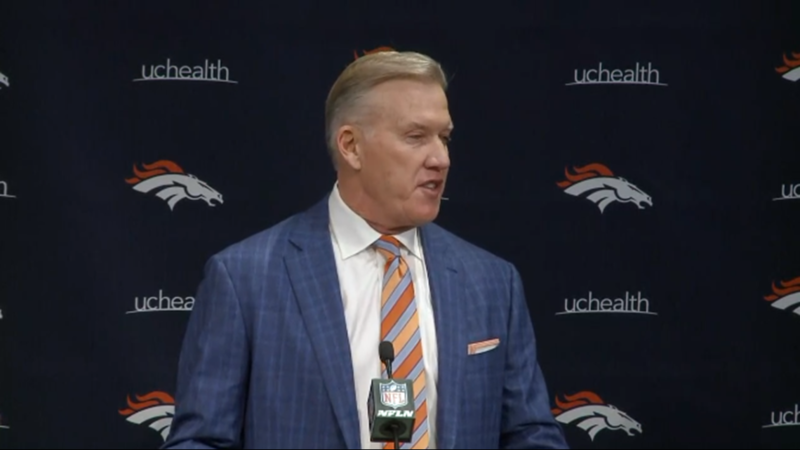 KUSA – Von Miller and Bradley Chubb have their own position coach. 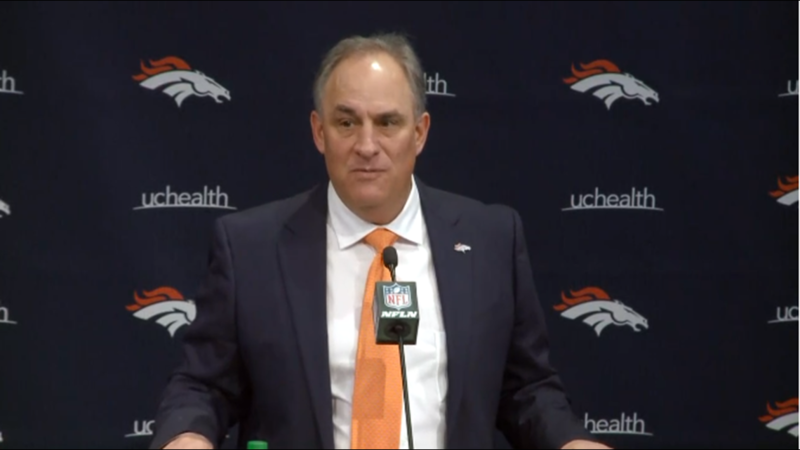 Broncos head coach Vic Fangio has hired Brandon Staley as their new outside linebackers coach, the team announced Wednesday. 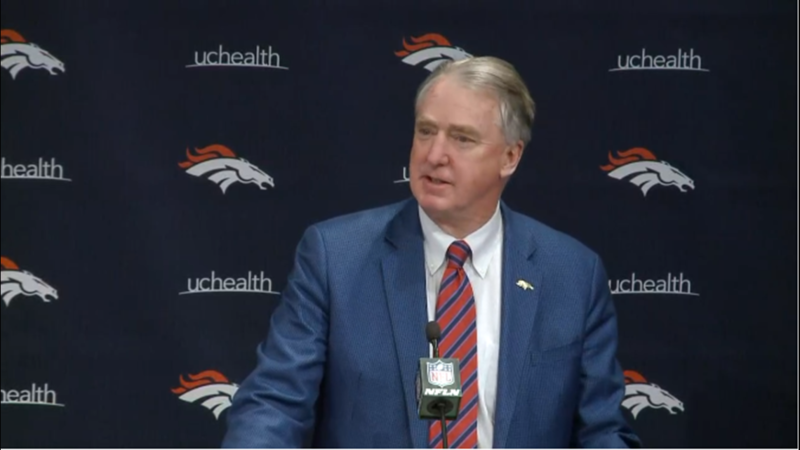 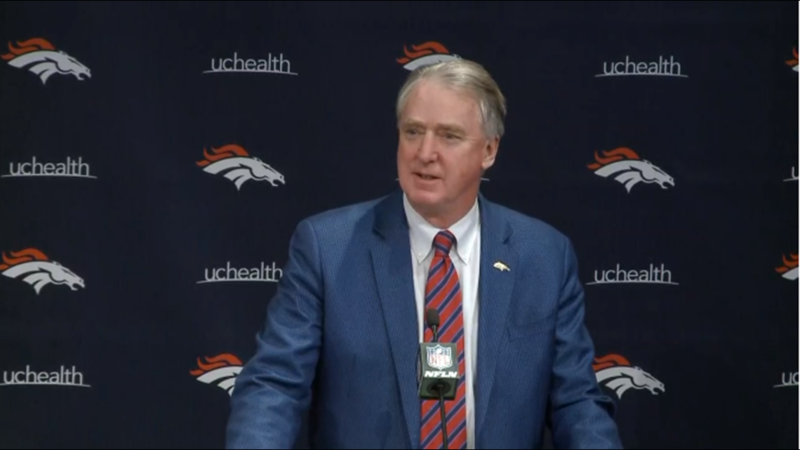 9NEWS was the first to report the Broncos were bringing in Staley for an interview Monday. 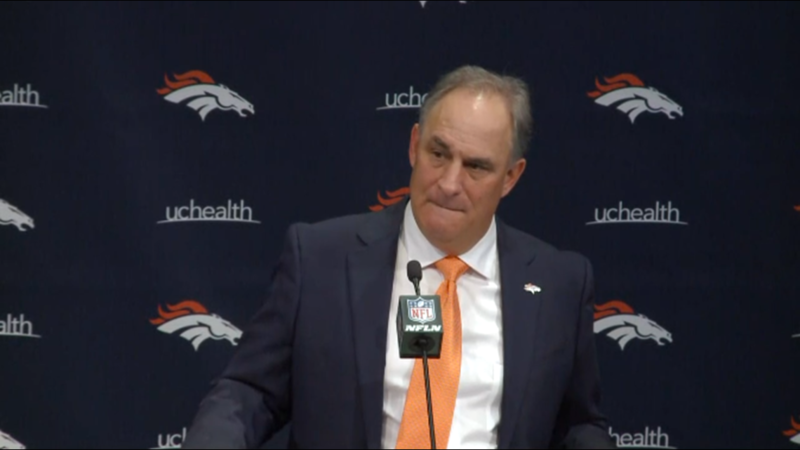 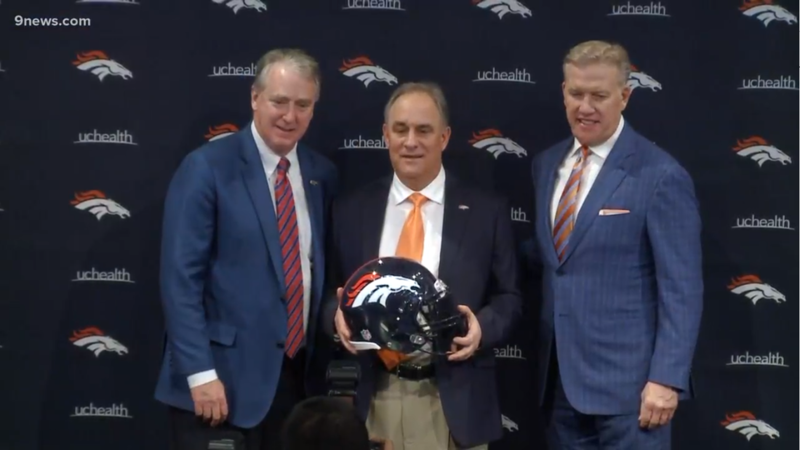 The Broncos did not have an outside linebackers coach last year as the position was split between defensive line coach Bill Kollar, linebackers coach Reggie Herring and part-time, pass-rush consultant DeMarcus Ware. 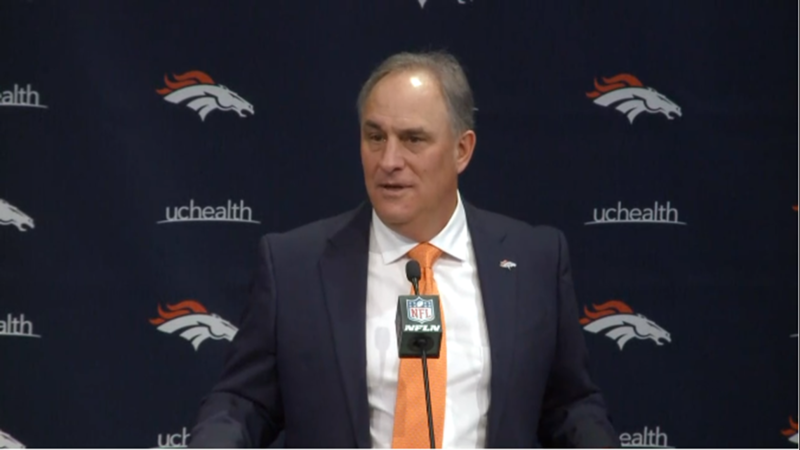 Staley spent the past two seasons as the Chicago Bears’ outside linebackers coach working under Fangio, who their defensive coordinator. 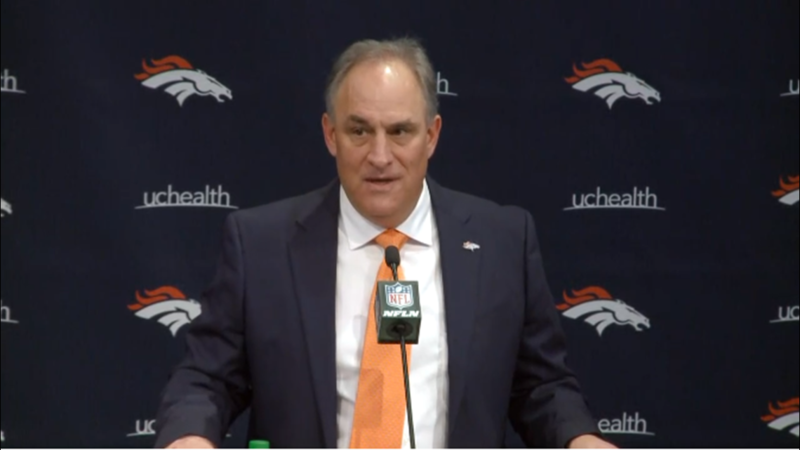 Fangio is also interested in bringing in Bears’ defensive backs coach Ed Donatell to become the Broncos’ defensive coordinator, sources tell 9NEWS. 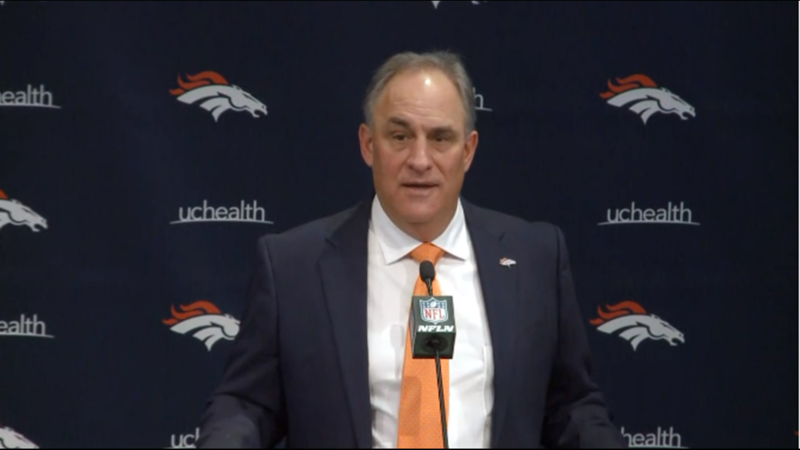 The Broncos were permitted to interview Donatell for the first time today (Tuesday). 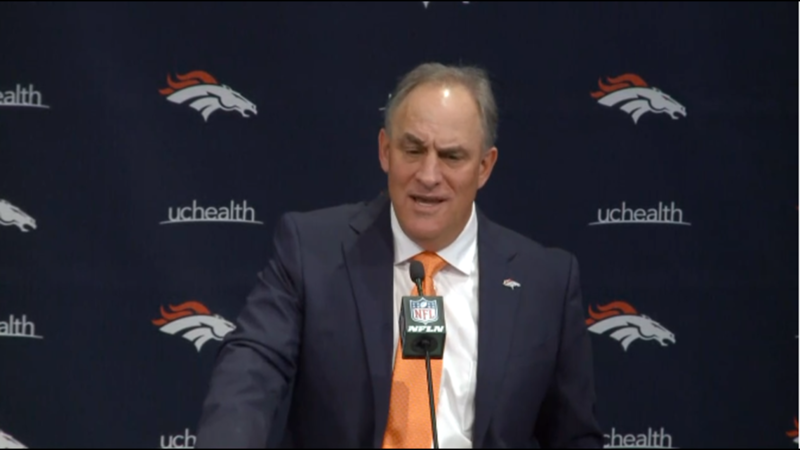 Fangio would still lead the defensive game planning during the week and call the plays during the game. 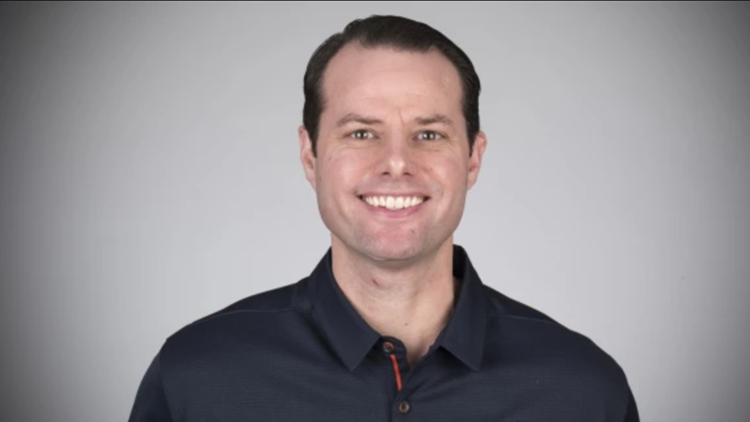 Staley coached an outside linebacker group in Chicago last year that was headed by starters Khalil Mack (12.5) and Leonard Floyd (4.0) who combined for 16.5 sacks. 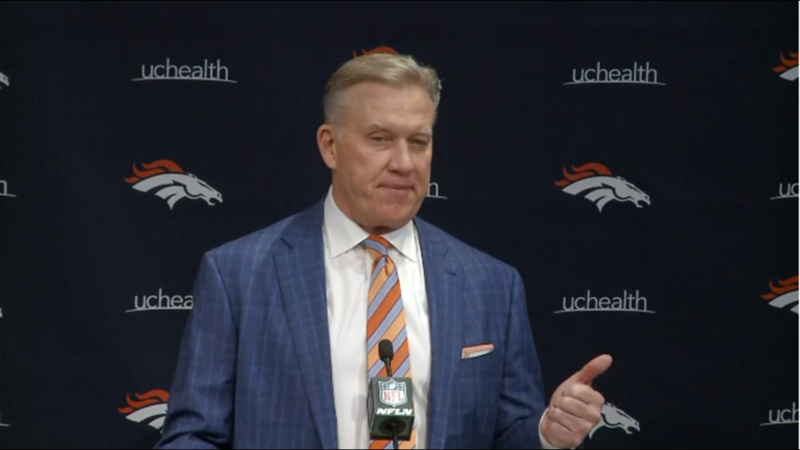 Staley should get a talent upgrade at his position in Denver as Von Miller (14.5) and rookie Bradley Chubb (12.0) combined for 26.5 sacks.